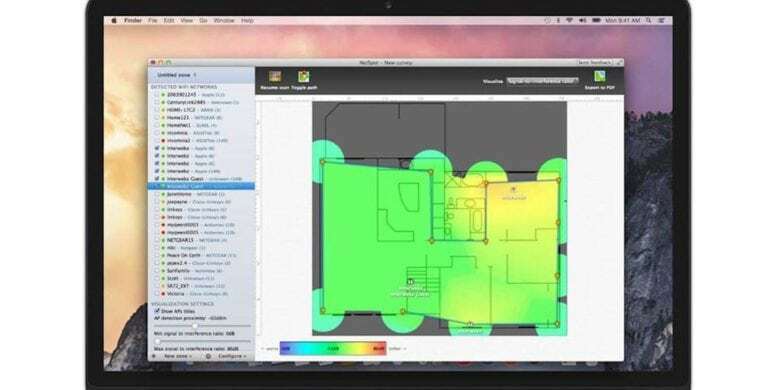 The mapping feature reveals dead zones and shows optimal hotspot placement, so you get the best possible wireless coverage for your home or office. The troubleshooting tool spots connectivity issues and walks you through solving them. This Mac app offers many other useful features, including surveys, flexible groupings of connections points, speed tests and more. If you need to count on your Wi-Fi, this app will make it a lot easier. Buy now: Get a lifetime of NetSpot Home for Mac for $16.15 — that’s a full 72 percent discount. Just be sure to use this limited-time promo code: MADNESS15.